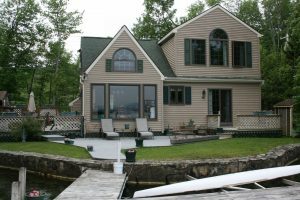 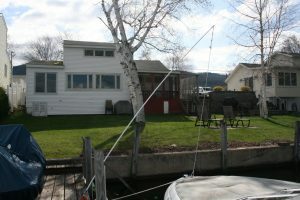 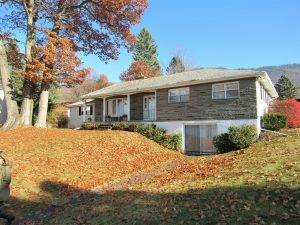 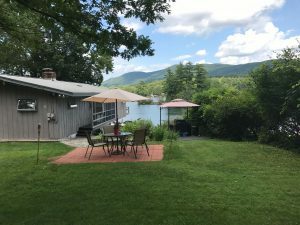 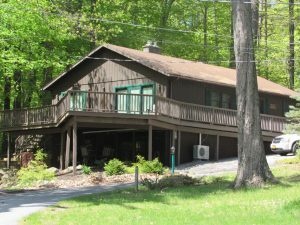 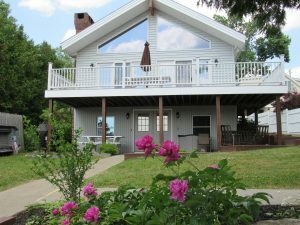 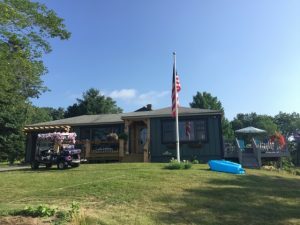 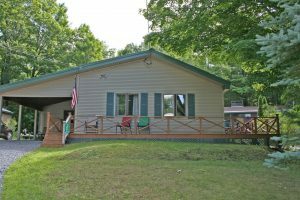 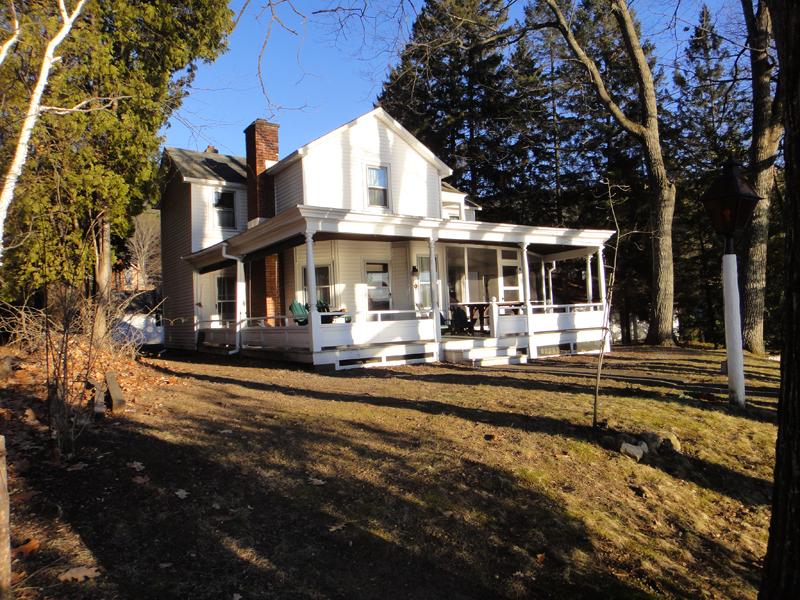 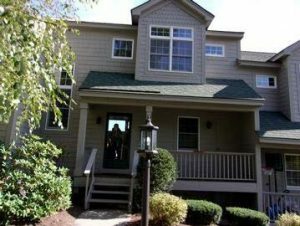 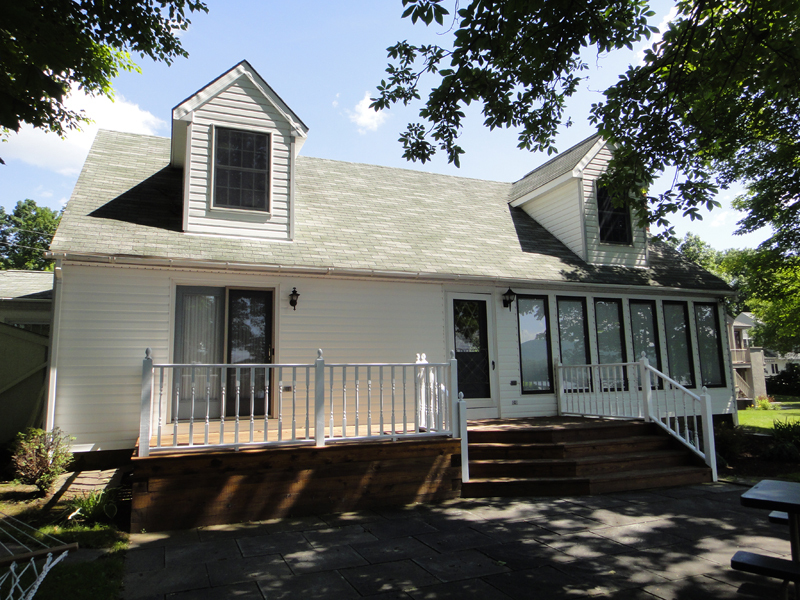 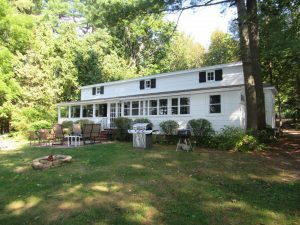 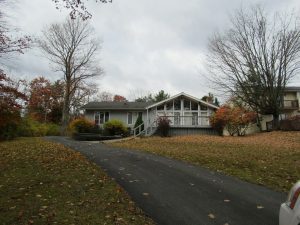 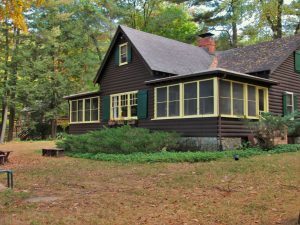 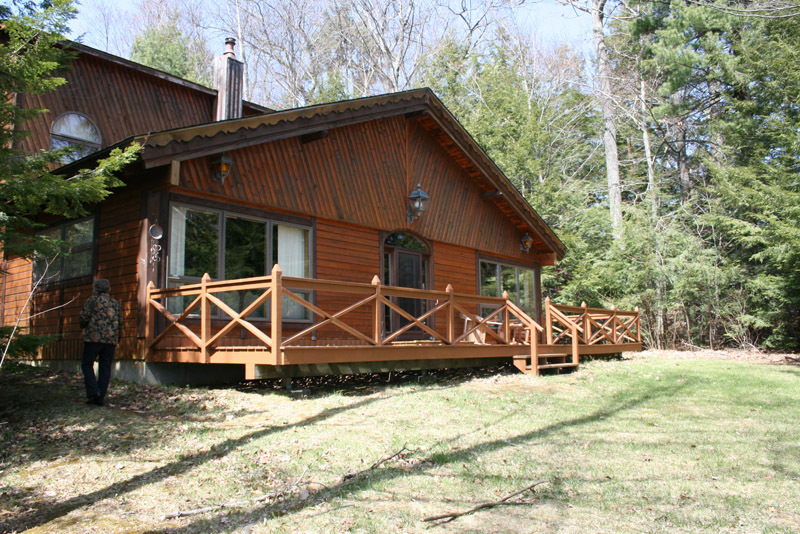 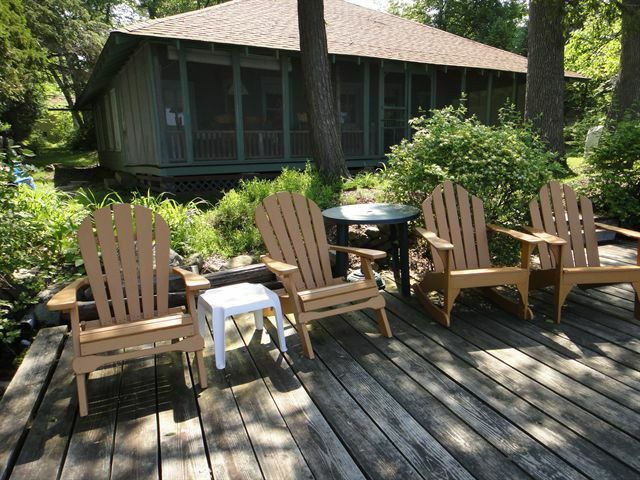 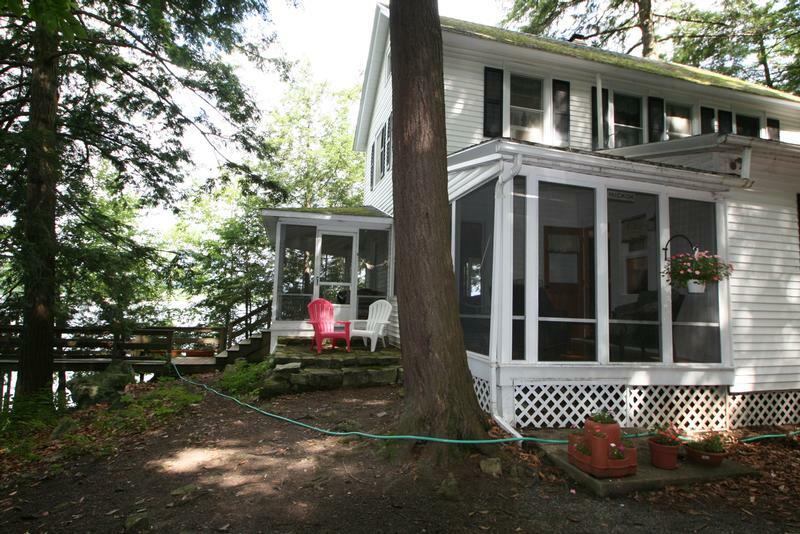 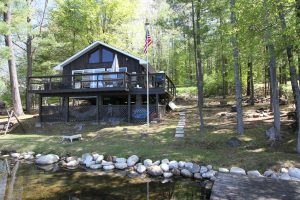 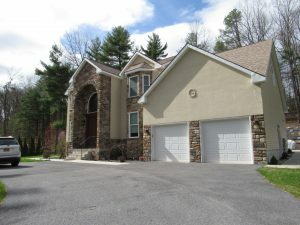 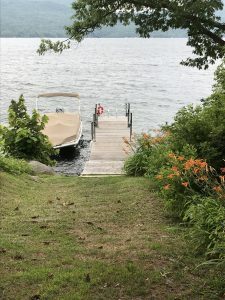 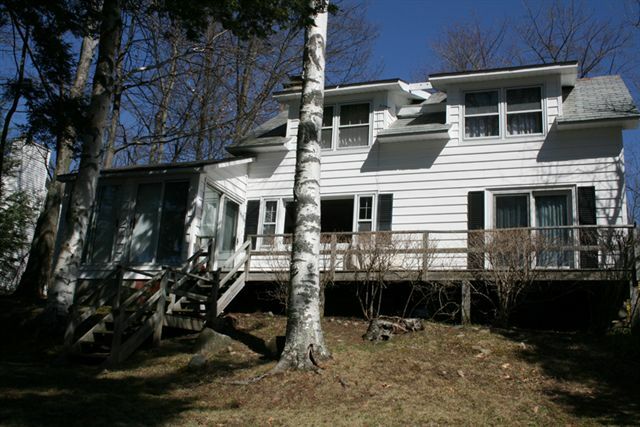 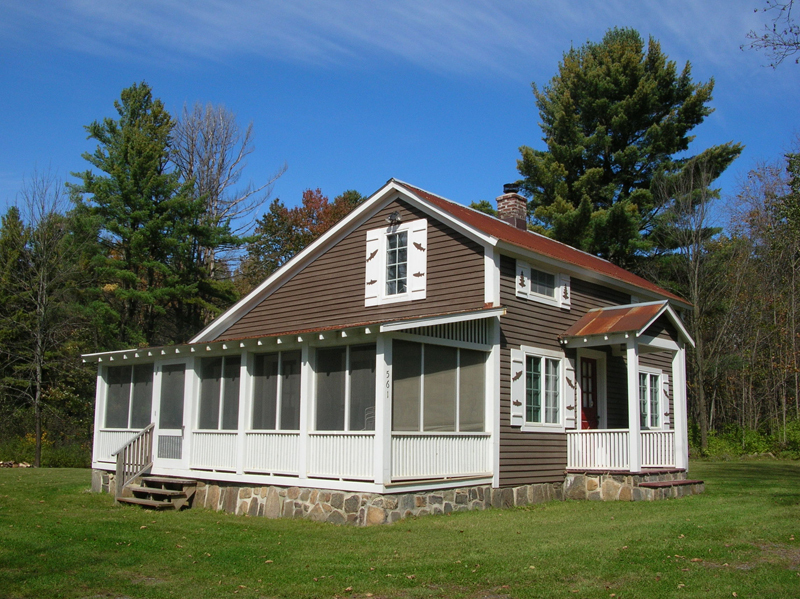 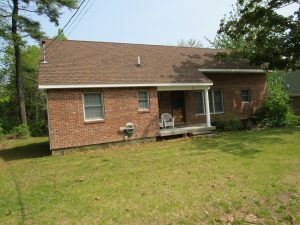 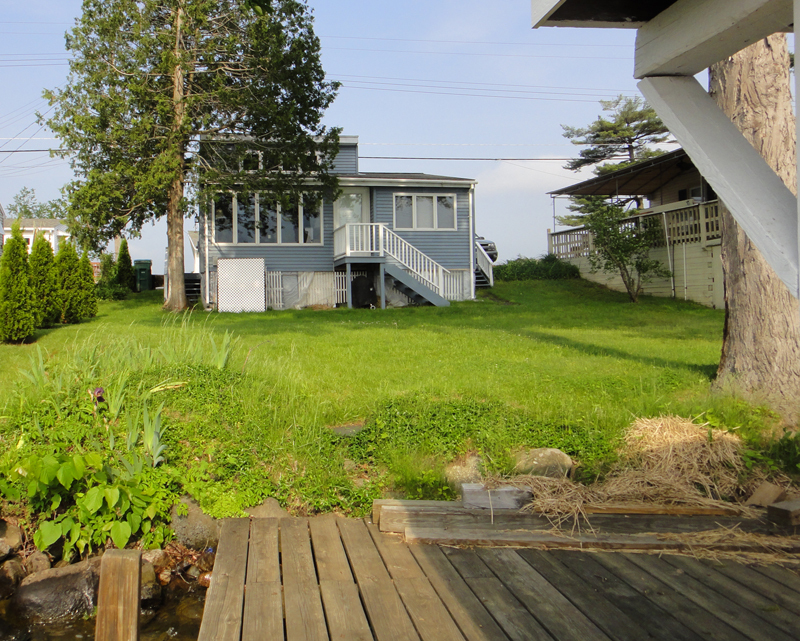 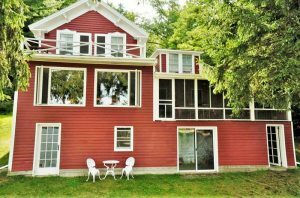 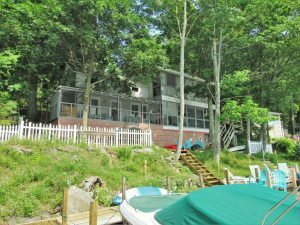 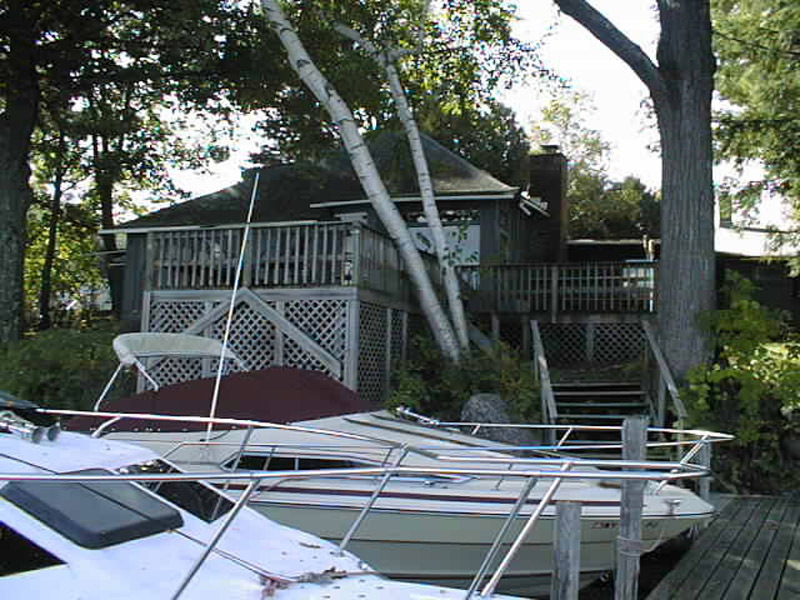 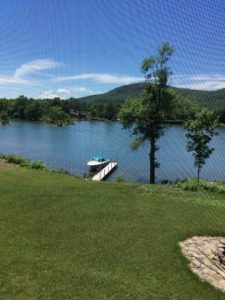 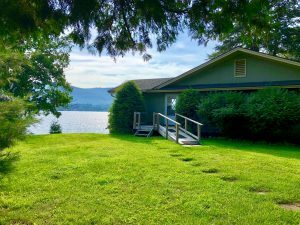 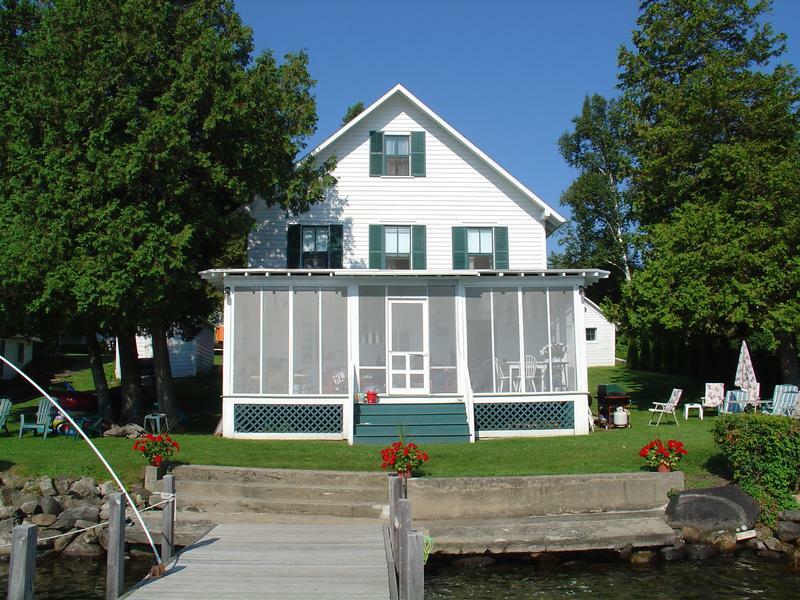 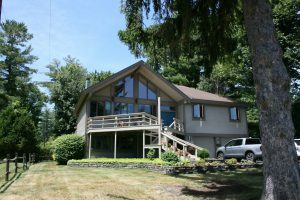 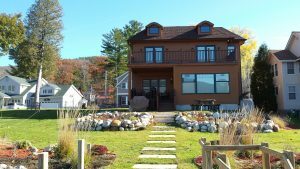 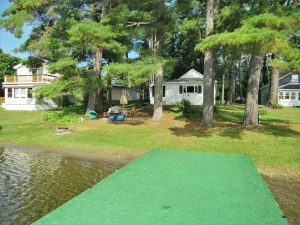 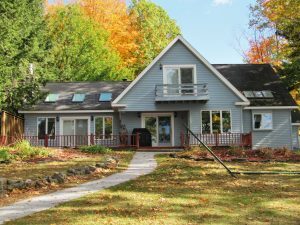 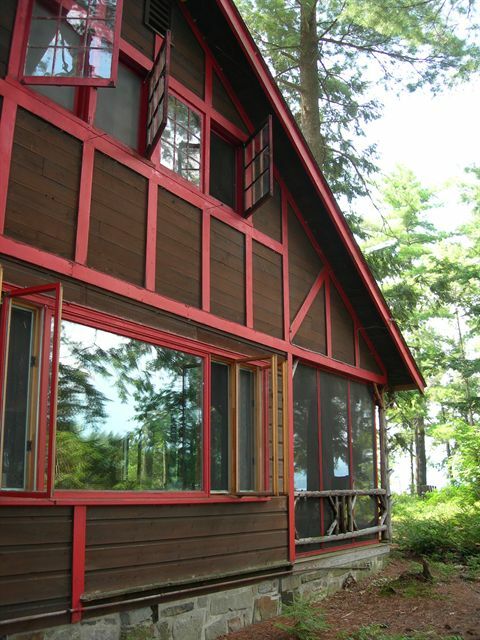 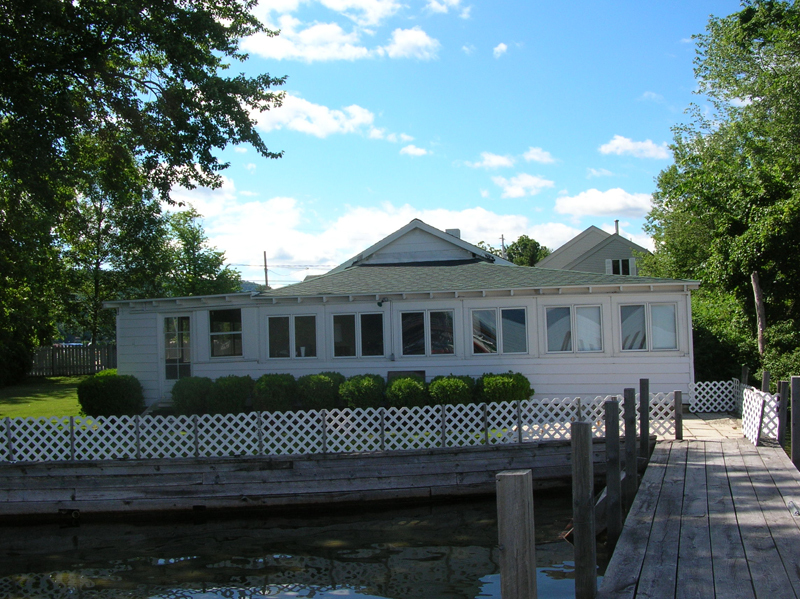 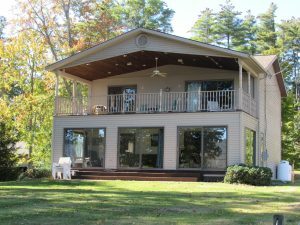 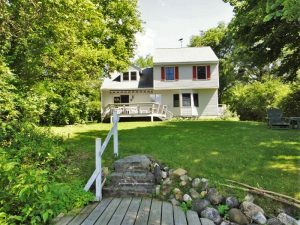 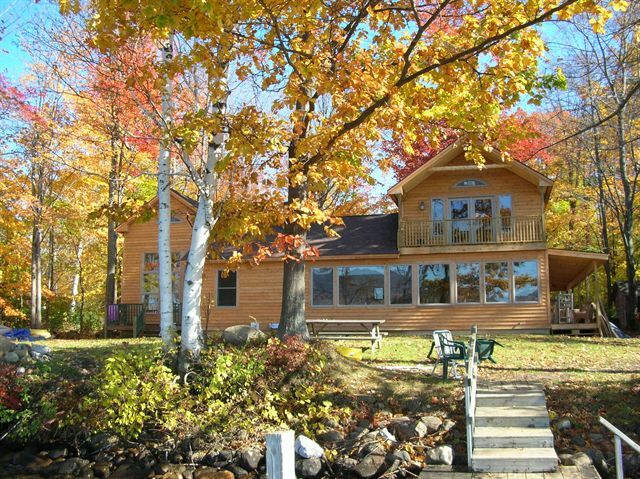 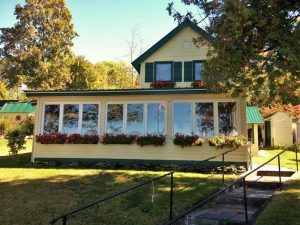 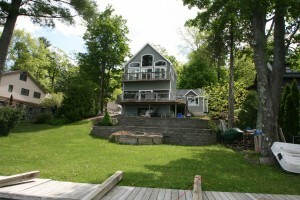 Rental: Beautiful Four Season Home on private 3 plus acres on Glen Lake! 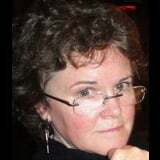 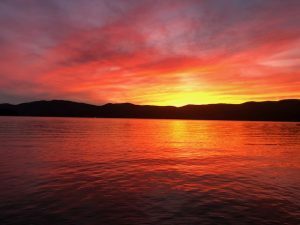 NY! 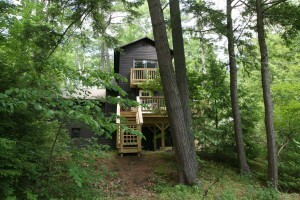 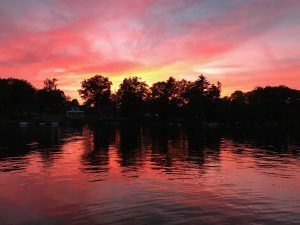 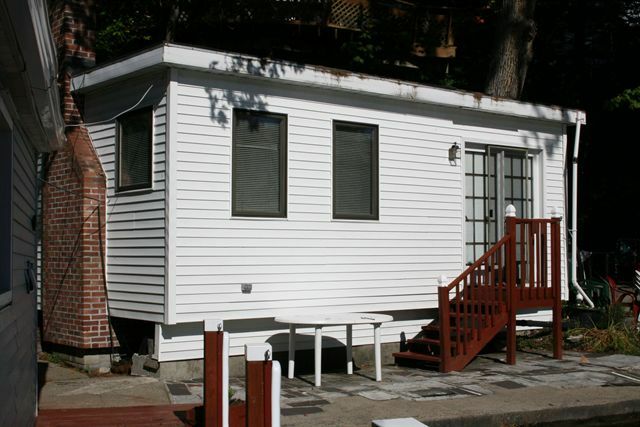 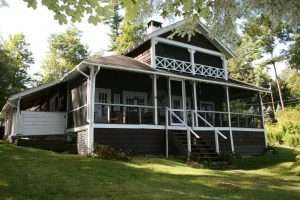 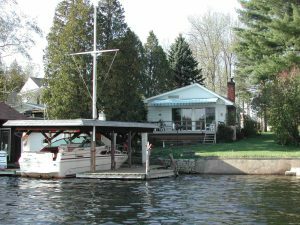 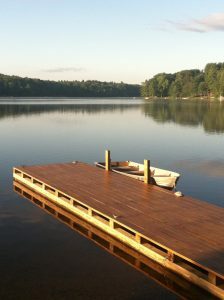 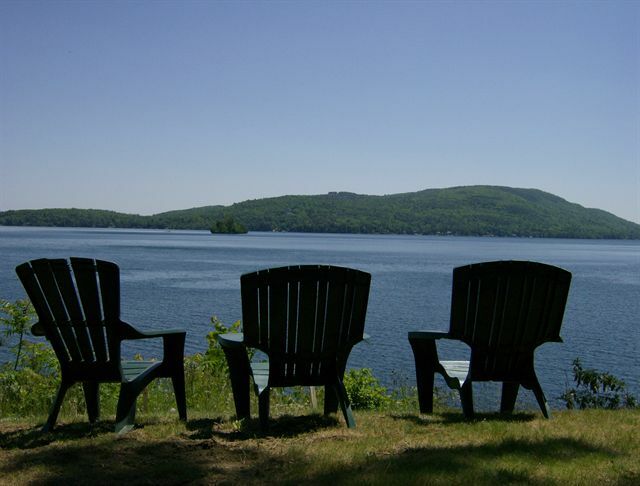 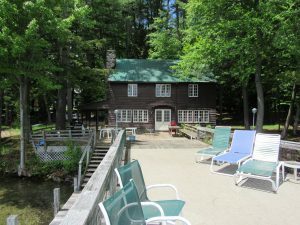 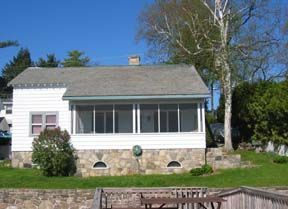 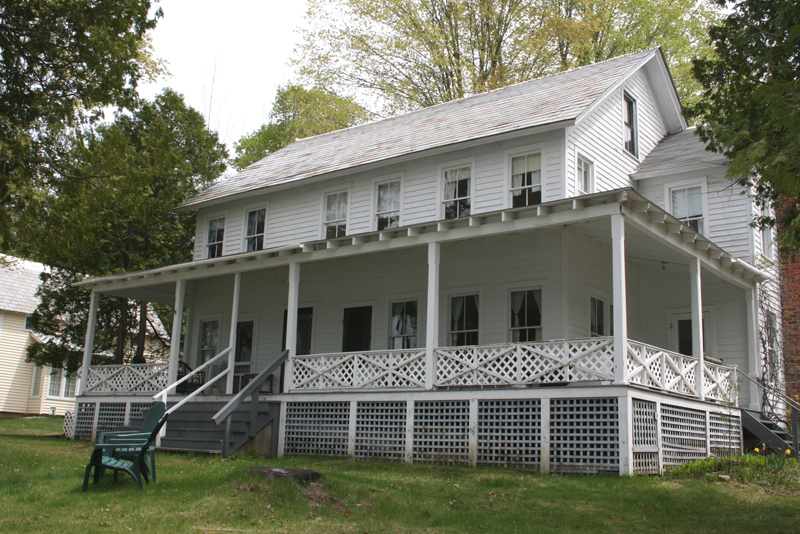 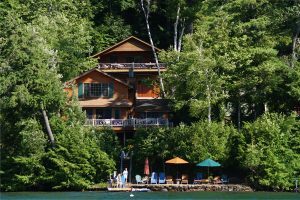 Come spend a week on Cleverdale in the spring or summer!